Google has added a new feature that will appear underneath top stories within search results. 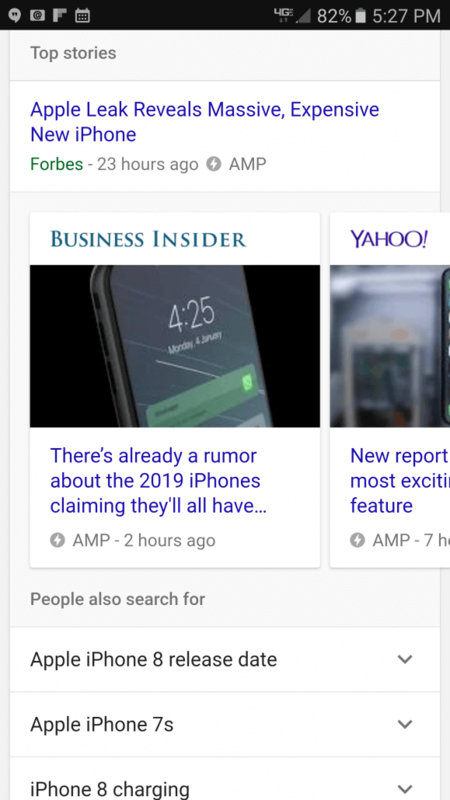 This new feature, called “related picks”, may show up under the top stories AMP carousel with a purpose to give searchers the chance to expand their queries for more top story content. This feature appears to be showing more for searches that are performed on mobile devices. What some people may come across is a different moniker that related picks goes under. Some searches will see the “related picks” feature underneath top stories but others may see the words “People also search for.” Both of these serve the same function and deliver more top story content for whatever search you were performing originally.